Note, this is an OUT OF THE BOX sale. It has NEVER been pre-owned, or used at any gig or anything of sort. It has been in our stock guitar body and never used. We took it out of the body and decided to sell it separately. 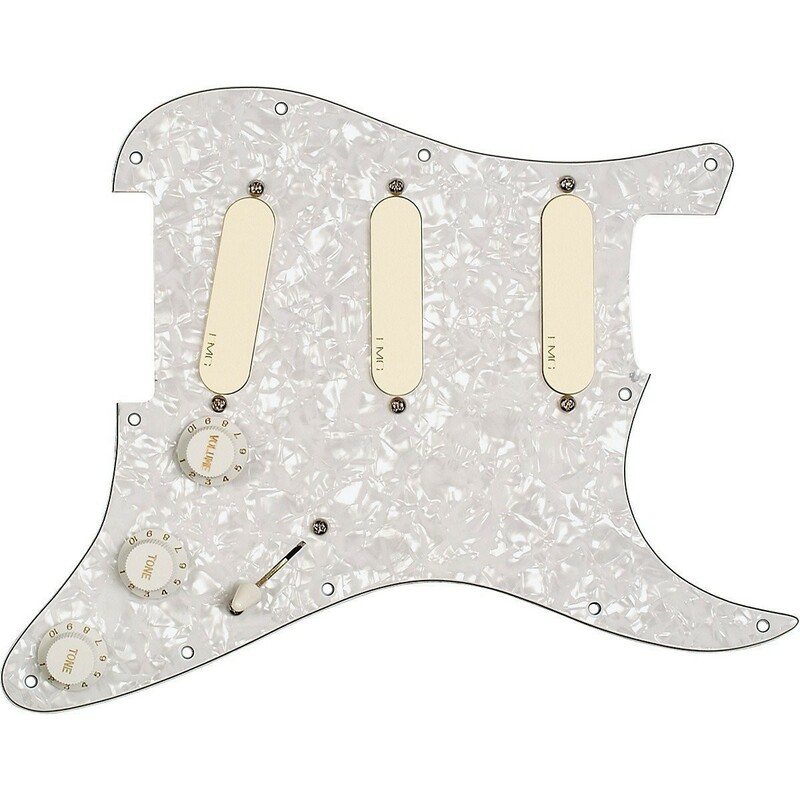 choose at Check Out what pickguard color/finish you want.